1 Why Indian Investors Buy Gold In Dubai? 3 How Significant Was the Increase? Why Indian Investors Buy Gold In Dubai? Indian investors are once again turning to Dubai for their gold purchasing needs. 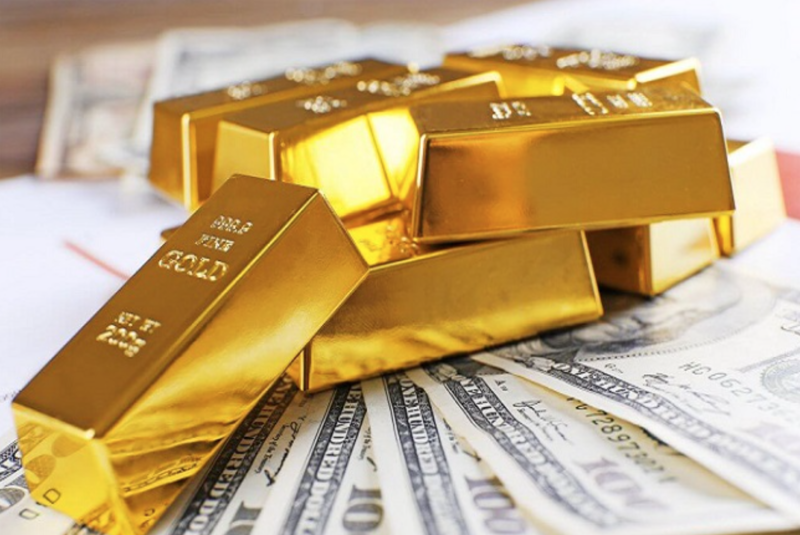 After India recently introduced a new 3% goods and services tax on gold, it’s become increasingly difficult for buyers to find the precious metals they want for a great price. Dubai offers a much more lucrative market for those who want to diversify their portfolio. According to jewelers with a presence across the Gulf Region and the UAE, the number of Indians traveling to Dubai to stock up on gold has increased significantly after the tax regime came to light on the first of July 2017. Ever since then, there’s been a significant rise in the sale of gold across the United Arab Emirates Market. Indians have long recognized gold and precious metals for their powerful investment opportunities they can be. After all, gold isn’t just pretty – it’s a great way to make the most out of your investment strategy too. When the tax structure for gold in India was changed back in 2017, it pushed the nation to start searching for alternative places that they could buy their gold. Dubai offers a much lower price in comparison, as it’s free from the same tax laws. According to the chairman of Malabar Gold and Diamond, Ahammed MP, there are three main types of Indians buying gold from the Emirates right now, including people settled in the Gulf, tourists in the Middle East, and passengers travelling from Europe and the US. Of course, as valuable as Dubai can be for gold investment, it’s not the only place that has seen a spike in buyers since the Indian tax change. Sri Lanka and Singapore have also seen increased interest from Indian travelers looking to buy gold. How Significant Was the Increase? Although it’s hard to know for certain how much the presence of Indian buyers has grown in Dubai since last summer, jewelers suggest that the increase is somewhere around five to ten percent. Online investment in gold from Dubai is a much better strategy for Indians, as it offers an up to 13% different in price. For those who want to make the most out of their investment, it only makes sense to travel a little further outside of home for the right gold.